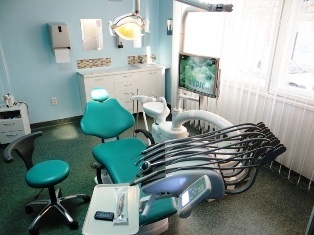 With over 10 years experience this dental office offers our clients high quality work at affordable prices. The materials we use are of high quality and are corresponding to international standards. 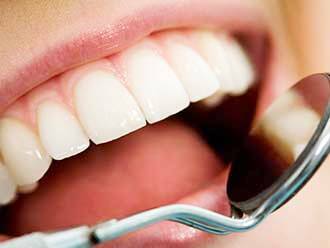 A dentist can observe by a simple consultation all the problems, even the incipient ones. This is why we offer FREE consultations to all our patients. 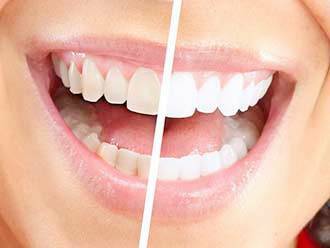 Professional whitening is removing existing teeth stains. Smoking patients or those with discoloration caused by drugs are eligible for this treatment also. You can get dental services with POS Payment with credit or debit cards all . We accept card Bonus Card.